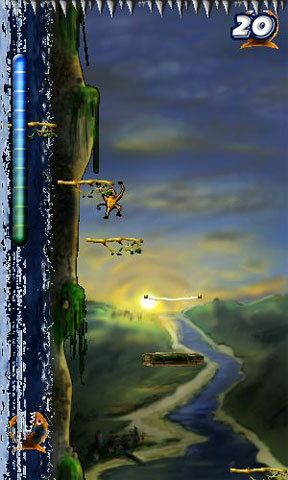 Help poor Monkey navigate his way down through trecherous jungles, canyons, towering waterfalls, into the heart of a volcano and through the driving rain of a cold industrial city. 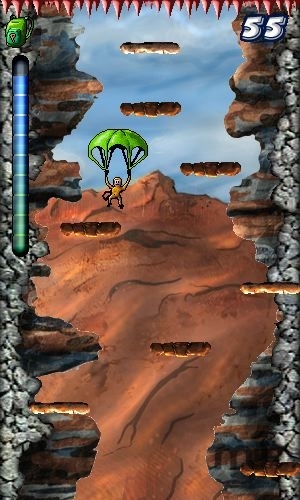 Monkey will find help along the way in the form of exciting powerups, including parachutes and jetpacks! Game is not started ...Pips 1.6 installed.Do all that need,but game is not worke. Thank you AnotherGuest for your answer and help !Cool!At last i can test this interest and good arcade game!